Scott came to us in the midst of a solid career as a bank executive – most recently as the president of Morrill & Janes. Looking for the unique responsibility of business ownership, Scott was ready to take on the risk and reward of an acquisition. 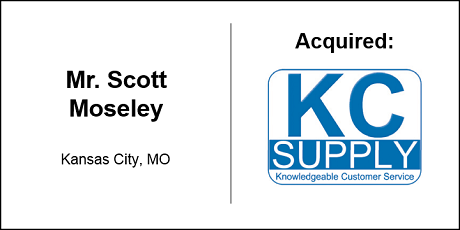 Founded in 1988, KC Supply is a material handling equipment supplier. 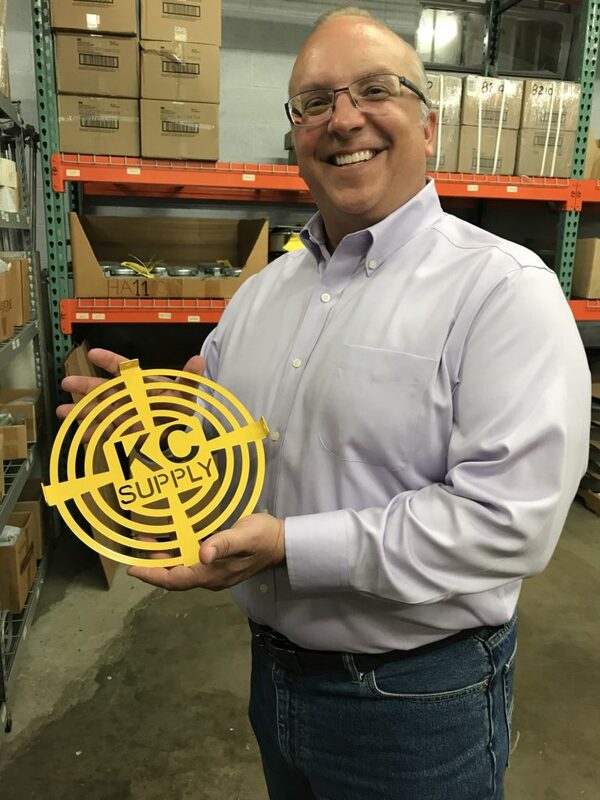 The company has a warehouse in Kansas City, Missouri that houses the conveying and elevating equipment and safety supplies they sell to customers across the country. Jeff owned and built the company since 1994. Ready to transition to something else, he called us after receiving a letter we sent on Scott’s behalf. The transaction closed on May 4, 2018. This deal was an 100% buy-out with SBA financing.